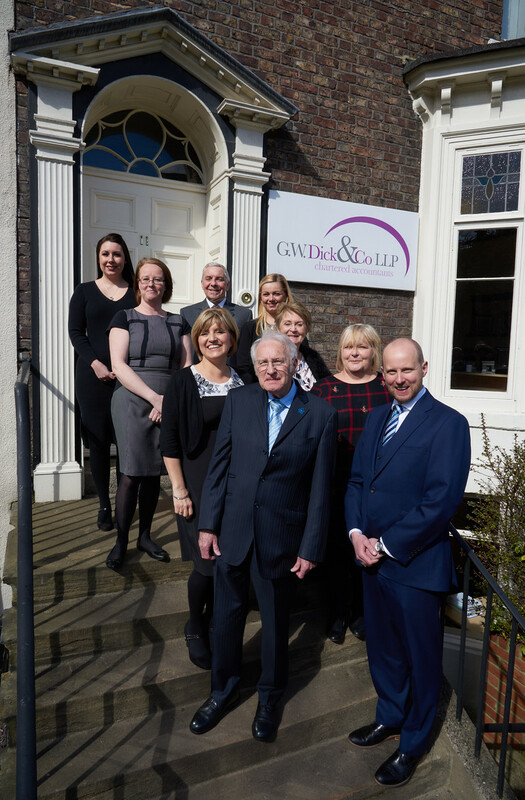 We were delighted to have our 65th Anniversary featured in the Shields Gazette. We are all proud of Bill’s achievements, having started the business back in April 1953 and 65 years later we are still going strong. We’re looking forward to being of service to the business community for many years to come. To read the full article click here.